THIS IS A COURTESY POST. Spike is a gorgeous guy, in search of a forever home! 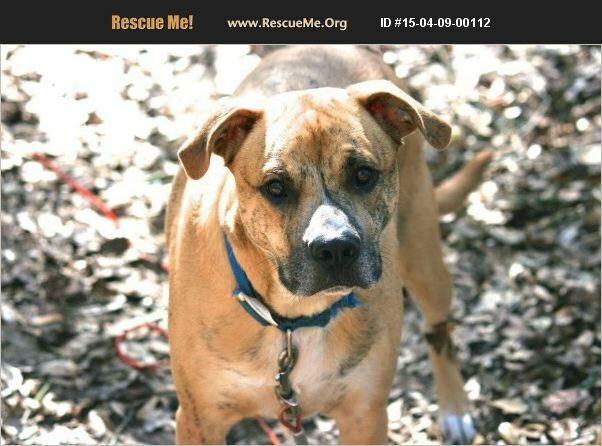 Spike is a 4-5 yr old Boxer mix, about 50 lbs, with lots of love to give! He is a strong pup, and would do best with someone who is equipped to spend time giving him the training and obedience skills it takes to be the best dog ever! Spike has lots of playful Boxer-like energy, so he'd do best in a home with a fenced yard and an active owner! He is a really sweet pup, and has been waiting YEARS to find a forever human. Will you be the one to make his dreams come true??? Spike is neutered and up to date on vaccines. Please contact us at LastHopeRescueFL@gmail.com, if you are interested in adopting Spike!